Southbound is out, but here are a few alternatives to satisfy your festival cravings. It has been just over a decade since one of Perth’s most talked about music festivals - Southbound - first came to Busselton. Unfortunately, this year event organisers have decided to can the weekend-long music festival. So where does this leave all the annual Southbound festival lovers of Perth? 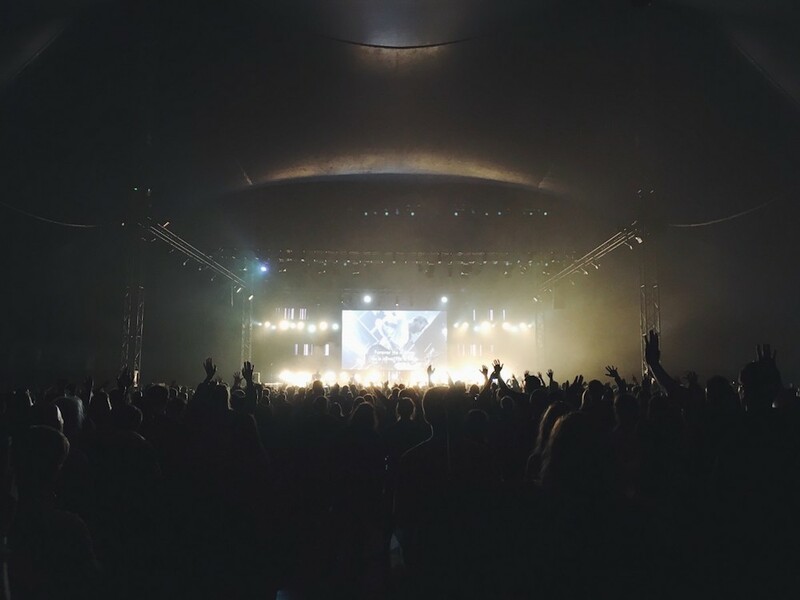 I have found six alternate music festivals to fill your urge this summer, with genres ranging from dance to pop, electric, rap, rock and more. I am sure there is one that will fill your music festival cravings. An over 18’s event held at Western Parklands HBF Arena in Joondalup, Listen Out is making its return to Perth. The festival is set to immerse the audience with its upbeat dance vibes, and will feature a range of local and international acts. Get your tickets before it’s too late. Coming back to Perth in its 25th year, Fantazia is an internationally recognised music event taking over Red Hill Auditorium in Toodyay. Offering a mix of dance tunes and ‘Old Skool’ music classics, this event is sure to excite the music lovers of Perth. Here is a new and exciting music festival to get your hearts pumping. Let me introduce you to SummerSalt Music Festival. What better way to kick off your summer music vibes then by heading down to Margret River amongst that lush scenery and coastal breeze, listening to tunes from acts including The Cat Empire, Xavier Rudd and more talented artists. What better way to celebrate the end of 2017 than by hanging out with great mates and dancing to awesome tunes. Origin NYE at Claremont Showgrounds is back again with three stages set to make some loud noises and memories entering into the New Year. Check out Origin’s website to see this year’s line-up and grab your tickets. What better way to start the New Year than by heading down to Fremantle for Falls Music festival. An 18+ event taking over Fremantle’s King Square and headlining DJ’s and acts from local and international blues to jazz and swing artists. For the electronic music lovers of Perth get excited as Fat Boy Slim headlines next year’s Electric Gardens Festival. In addition, several other international guests are expected to light up the stage at Red Hill Auditorium in Toodyay. For more details about the event and where to get your tickets, check out this website. 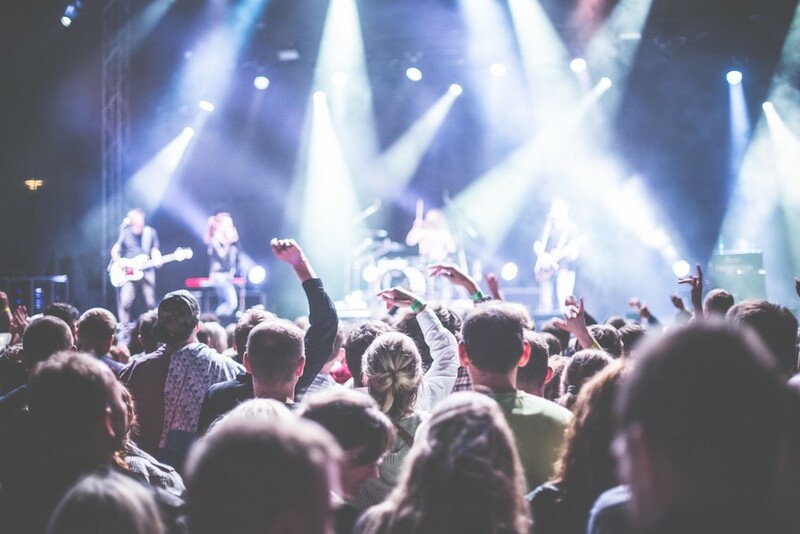 To my friends who rave about upcoming music festivals in Perth, singing and dancing to awesome tunes until their feet hurt, I hope that these upcoming music festivals excite you!